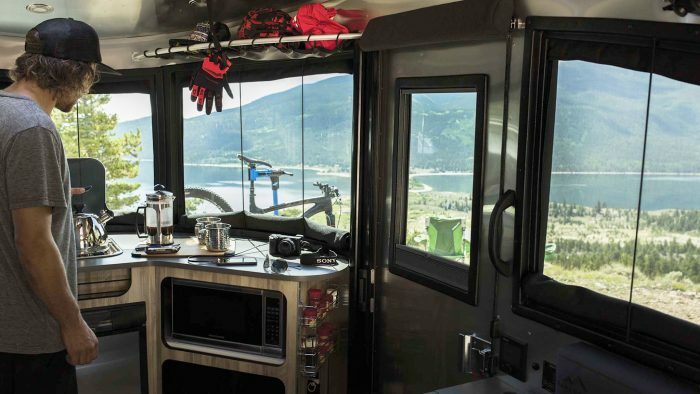 The 2018 Rally was an unprecedented year for Airstream history. 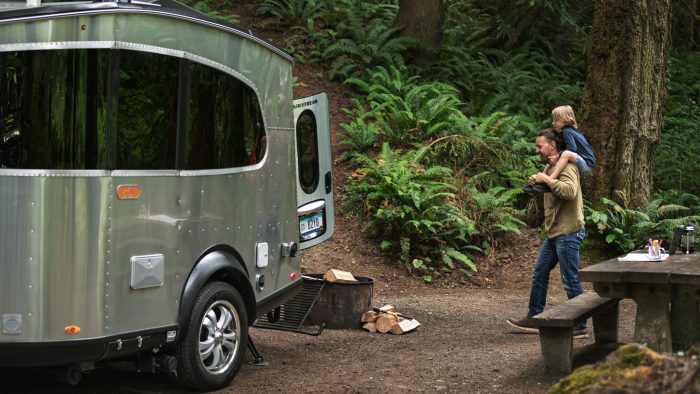 This year marks the 25th anniversary of the Vintage Airstream Club. 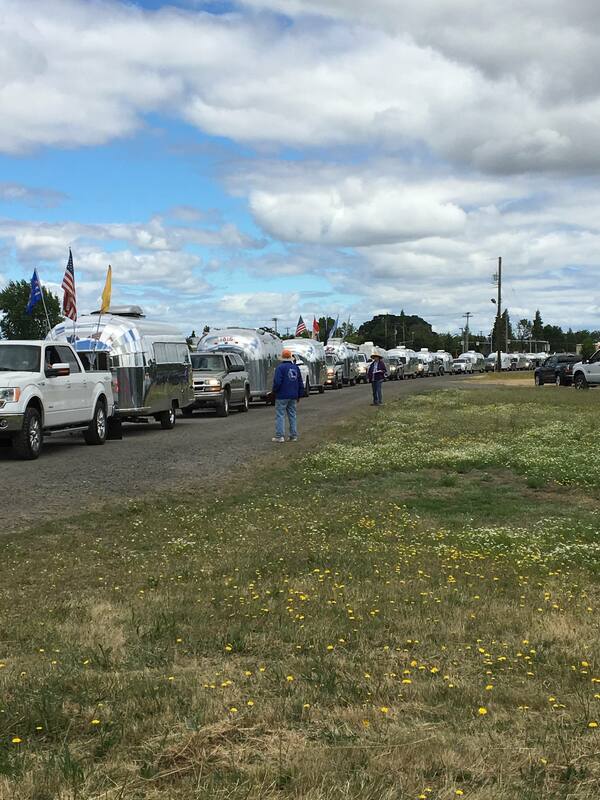 Nearly 100 vintage trailers paraded into the rally on June 23. 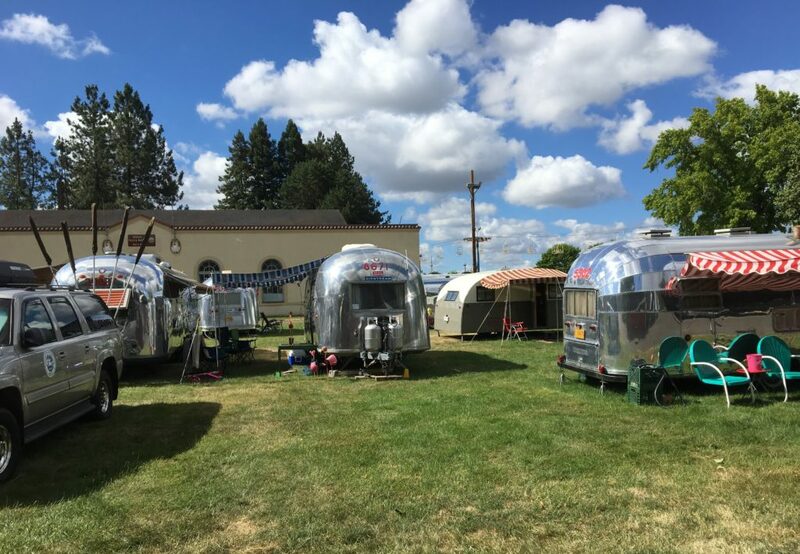 From a 1936 Silver Cloud to a 1990s Excella, these lovingly preserved trailers participated in the Concours d’Elegance vintage trailer show and competition with prizes from Pacific-Northwest dealership Airstream Adventures Northwest. 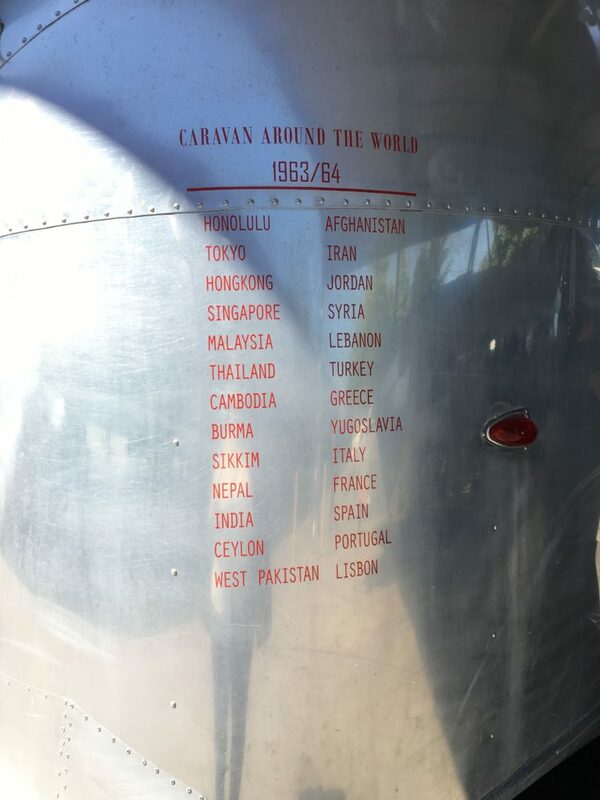 2018 also marks the 55th anniversary of the Around the World Caravan which traveled from Singapore to Portugal, with visits throughout Asia, the Middle East, Europe, and behind the Iron Curtain to Moscow. 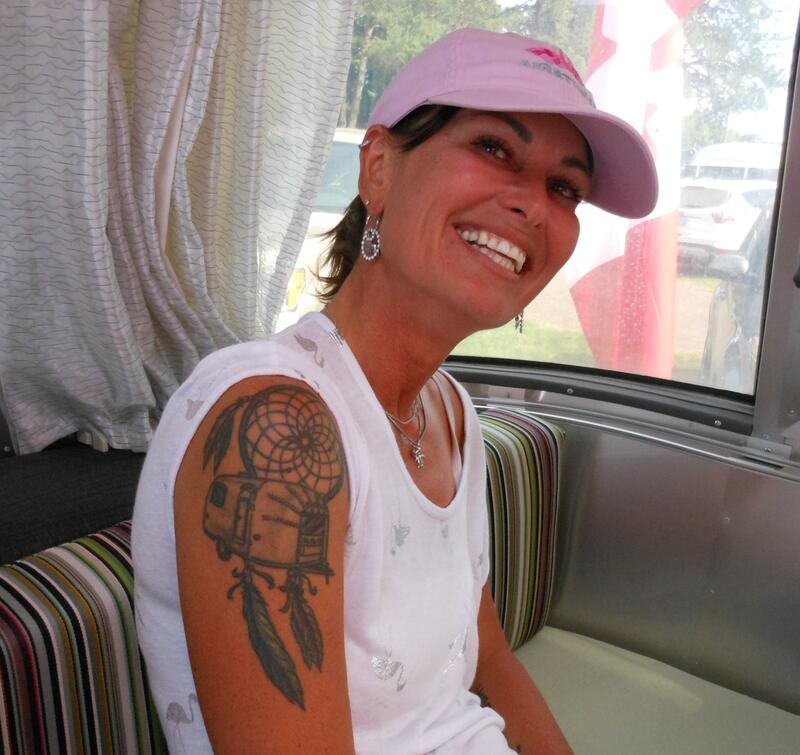 Three Around the World Caravan participants attended the Rally and shared their incredible memories and photographs. 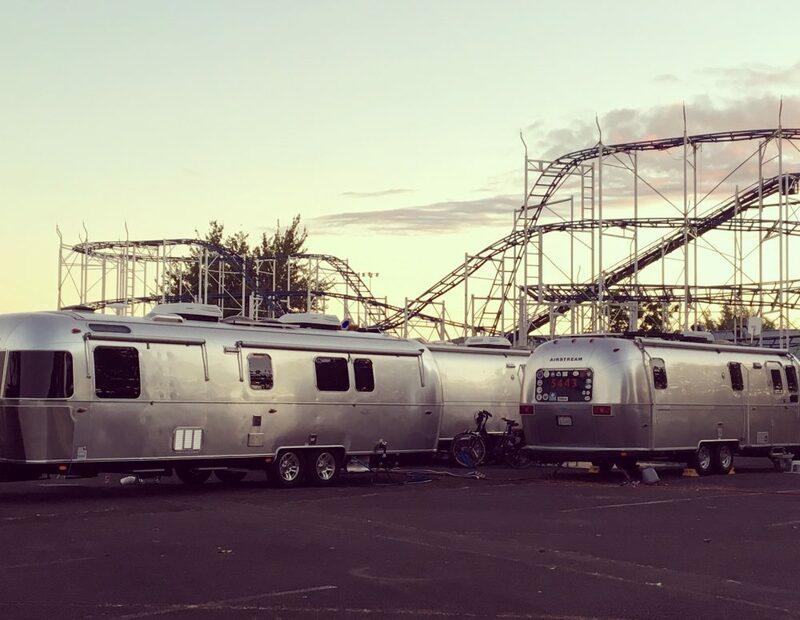 In addition, four of the 47 trailers from this historic caravan were present. 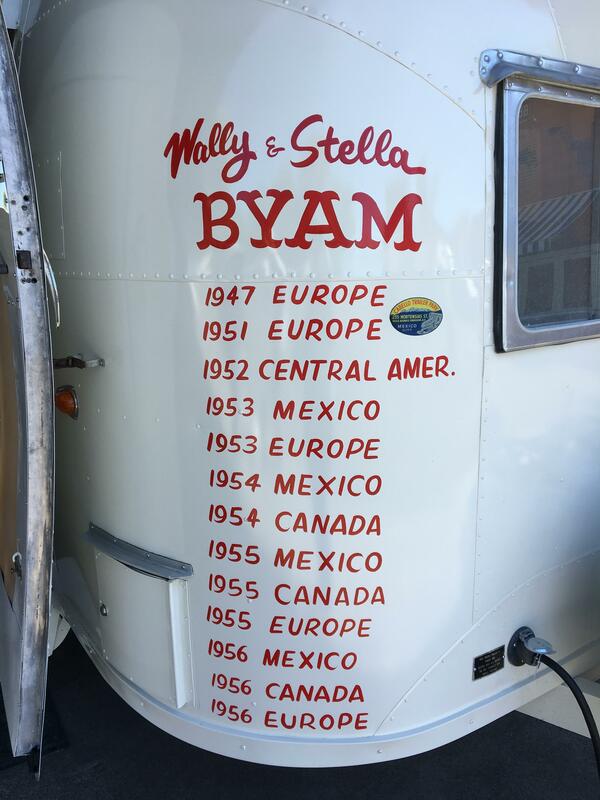 Another historic trailer in attendance was the 1955 Cruiser that Wally and Stella Byam used on the 1956 European Caravan. 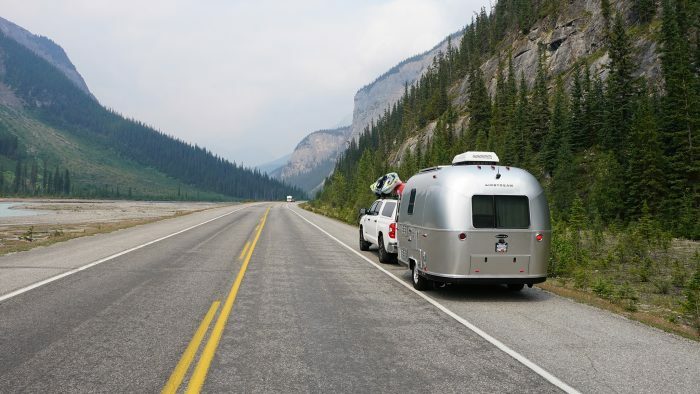 These incredible trailers were accompanied by presentations on Airstream history including a Q&A session with Dale “PeeWee” Schwamborn, cousin of Airstream founder Wally Byam and son of Helen Byam Schwamborn, a founding member of the Wally Byam Caravan Club International. 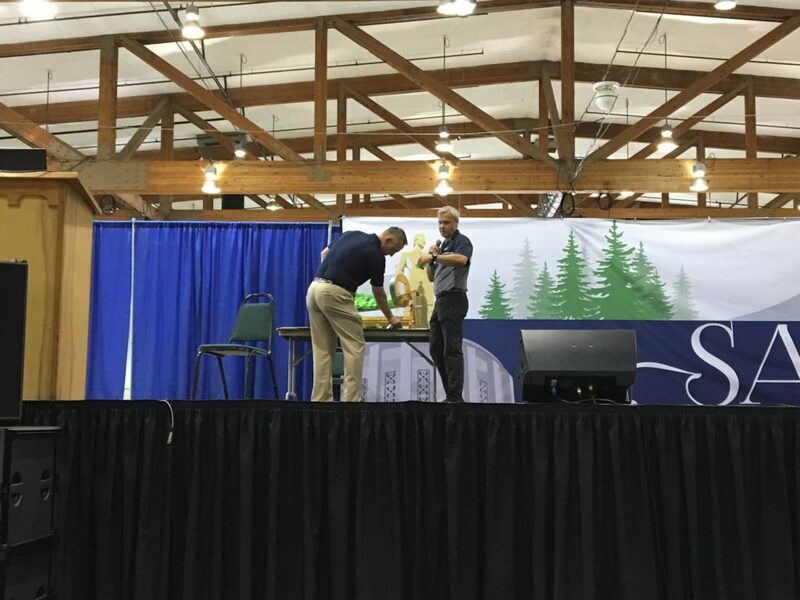 The rally offered attendees the opportunity to learn about a variety of topics including fly fishing, winter camping, full-timing, and trailer maintenance. 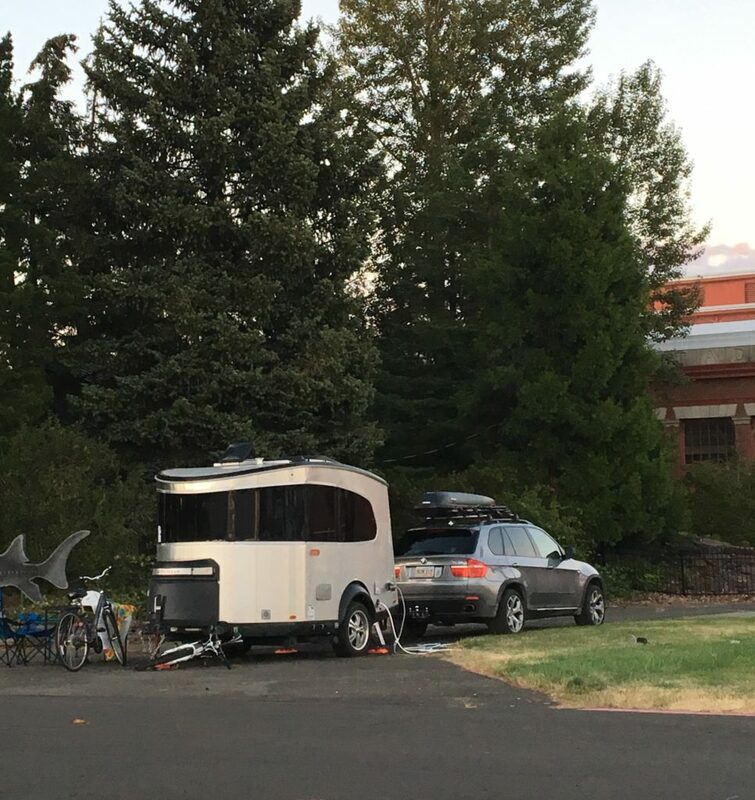 The adventuresome Airstream spirit was fostered through bicycle excursions and tours of the surrounding areas including Mount Hood. Attendees discovered endless opportunities for fun: live entertainment, vendors, parades, a pet show, and a hobby and art show. 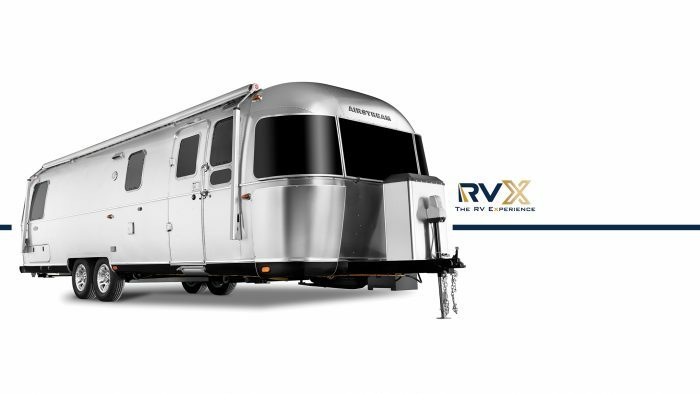 Airstream President & CEO Bob Wheeler and Chief Operating Officer Justin Humphreys presented on the current State of Airstream, the upcoming plant expansion, and the creation of the new Heritage Center. 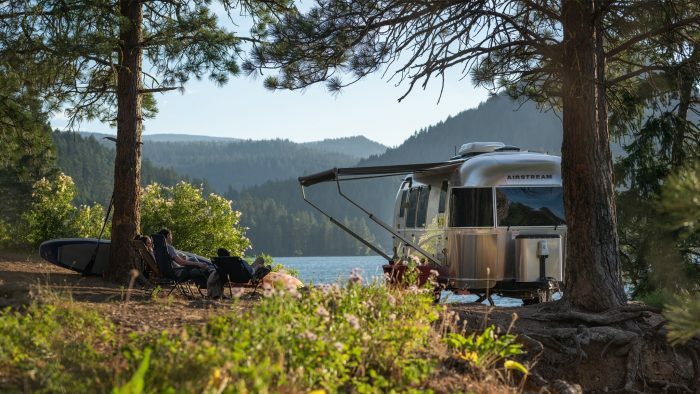 Dealer Airstream Adventures Northwest showcased new models such as the Nest. 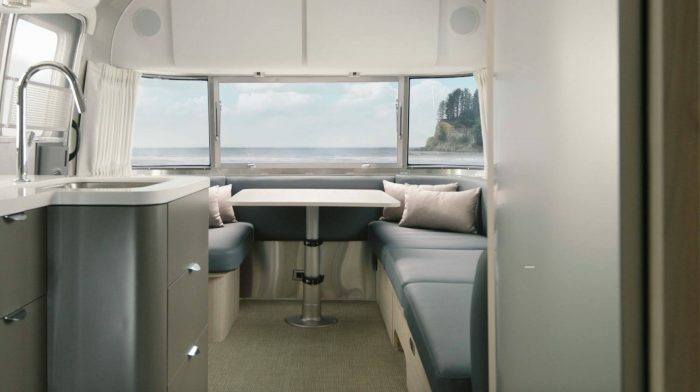 Ultimate Airstreams featured customized models as well as an Airstream photo booth. 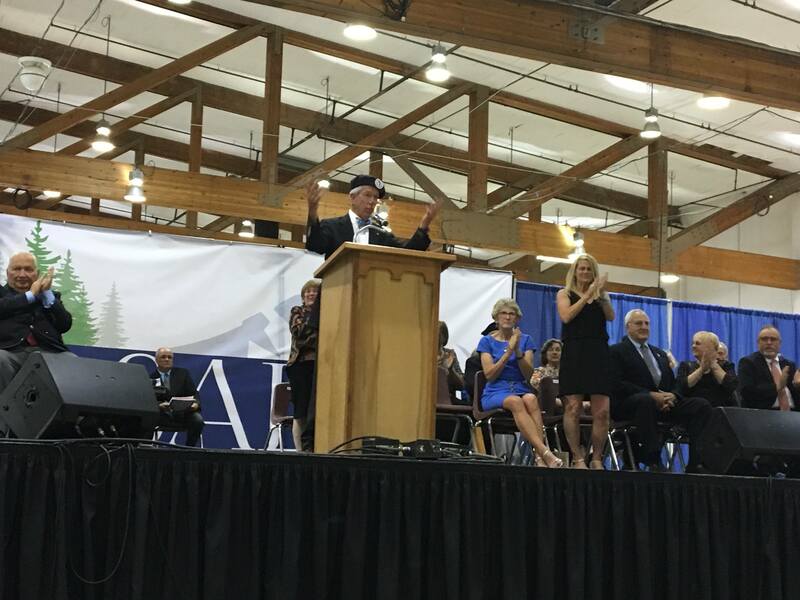 After a year of hard work and a successful rally, WBCCI officers swore in the new officers for the upcoming year at the closing ceremonies. 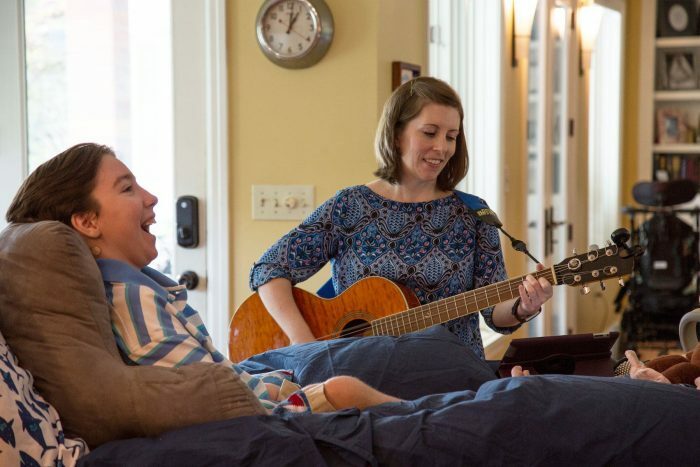 It was a week full of fun, story-telling, and adventure. Airstreamers visited with old friends and welcomed first-timers into the Riveted family.